Aren’t oats one of the best breakfasts to wake up to? I love them for breakfast. They are convenient and nutritious. 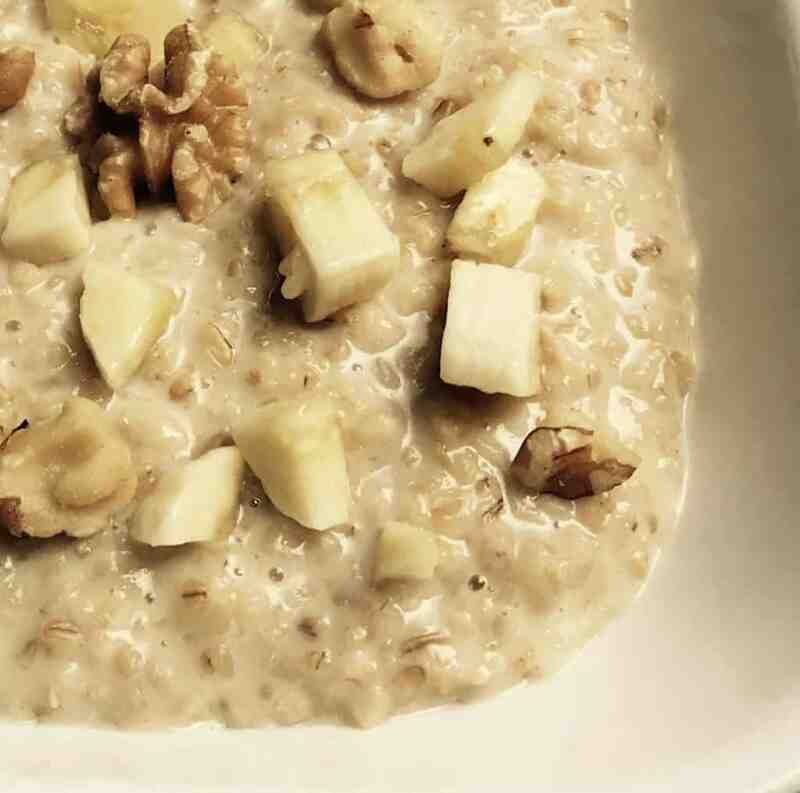 Try this easy Instant Pot Steel-cut Oats topped with banana and walnuts! I usually don’t like oats, unless they are perfectly cooked. Microwaving oats is definitely not my thing. I used to slow cook oats on the stove top. However now I have discovered the art of pressure cooking oats in the instant pot and will never look back to other techniques. 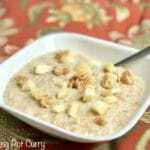 How to make Steel-cut Oats in Instant Pot? 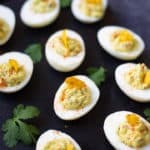 My usual way is to put them in the instant pot, as soon as I wake up. And by the time I am ready, I come back to perfectly cooked oats. You can even set them in the night with a delay timer and have breakfast ready when you wake up. The IP recipe book says 3 cups of liquid (2 water + 1 milk). I like to add a total of 4 cups (2 water + 2 milk), and get a more thinner consistency. Just add the milk, oats and honey to the instant pot. Set on manual for 3 minutes and natural pressure release. Voila! Perfect oats are ready. Add fruits and nuts of your choice. I added bananas and walnuts to this one. Steel-cut oats are not just a quick breakfast, they are also nutritious. They have lots of fiber and have a low glycemic index, so are a much better choice than rolled oats. I found this linked post very helpful to understand the benefits of choosing steel-cut oats. 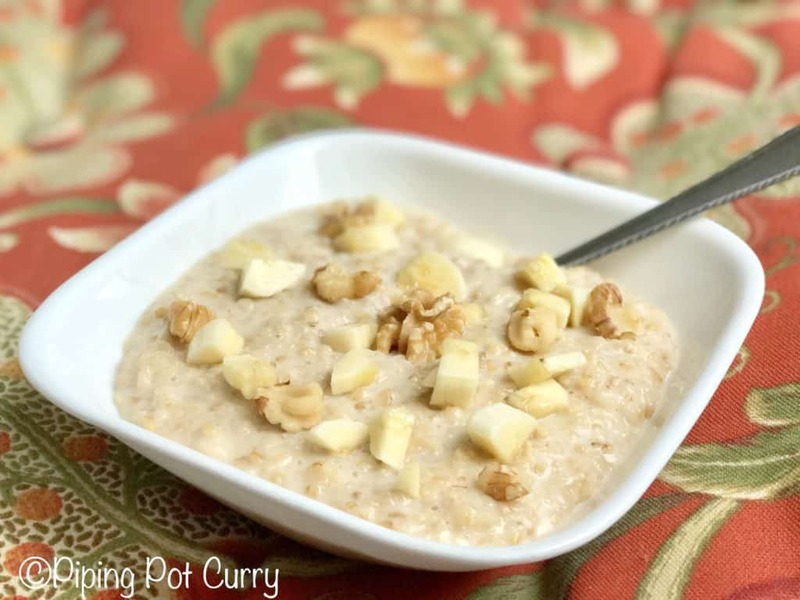 Steel-cut Oats flavored topped with banana and nuts, made in an Instant Pot. The best way to start your day the healthy way! Add the oats, water and milk to the instant pot. Close the lid with vent in sealing position. 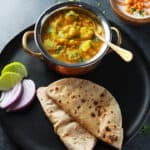 Start instant pot in manual or pressure cook mode for 3 minutes. Once the instant pot beeps, let the pressure release naturally. Add the honey, banana and walnuts to the cooked oats. Perfectly cooked oats are ready to enjoy. Add the fruits and nuts of your choice to the cooked oats. 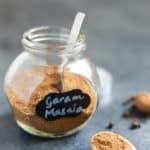 You can also add cinnamon if you like when adding the ingredients to the instant pot in step 1. Pot-in-pot: If you are making a small quantity, you can do pot-in-pot (PIP). Cook for 5 minutes on manual high pressure, otherwise the recipe remains the same. 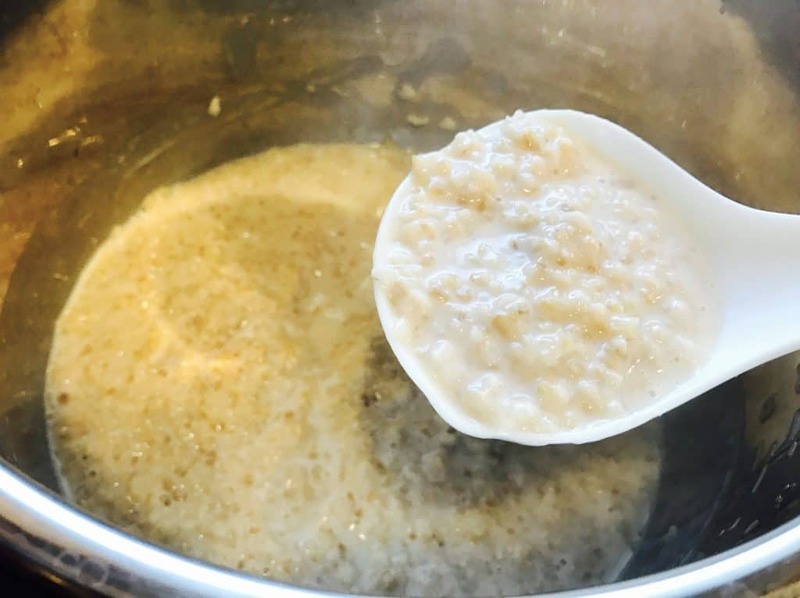 I tried this recipe along with the natural pressure release, and it gave me the most perfect creamy oats! Will be having parents visiting, and wanted to check is it possible to double the quantity of oats to 2 cups or even slightly more? If so, what are the water and milk proportions I should use? Hey Neha – Glad you enjoyed the oats. Yes, you can easily double the quantity of oats. I would suggest to not double the milk initially, but add more as needed after pressure cooking is done and you open the instant pot. 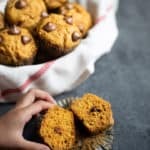 For the same thinner consistency as mentioned in your recipe, how would the ratios and cooking time change if I used rolled oats or quick oats? 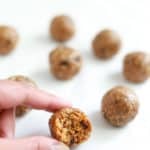 Hey Kiara – I have used the same ratio as in the recipe and it worked. That said, if you let it sit for sometime the oats thicken and you can add more liquid (water/milk) to adjust the consistency. Hope you enjoy it! Thanks 🙂 And no problem! Your blog is really teaching me that I can cook for myself. Is this an intentionally-runny recipe? I followed it and ended up needing to boil down the oats. Thanks for trying this recipe. I do mention in the details that this recipe is for a little thinner consistency. And I have noticed after making oats many times now, that if you leave them for about 20 minutes after the instant pot beeps, then they actually do soak in most of the liquid. Hi. Have you tried with more milk and less water? And do they become creamier if i leave them for 20 min after the beep? Thanks!